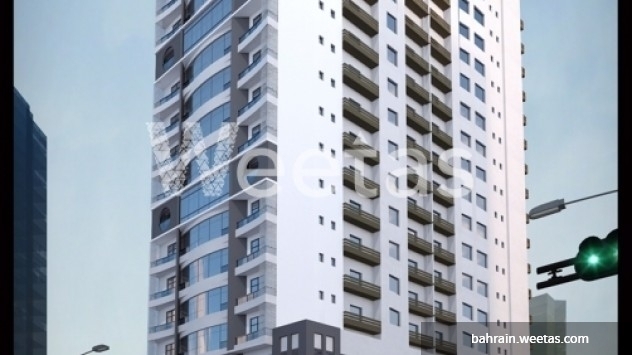 This 46.57 sqm studio flat is perfectly situated right in the middle of Juffair city, the hub of all activities and one of the liveliest districts in the Kingdom of Bahrain. Enjoy a full packaged living lifestyle here in Saray Tower. Call us now and reserve your unit now for a very reasonable price. 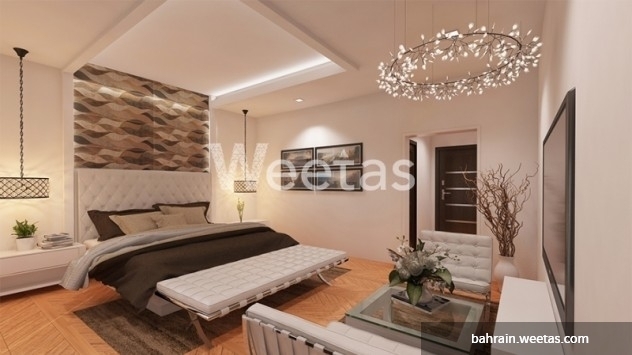 This property costs 18.4% less than the average Studio Apartments in Juffair area.